RACINE, WI – This evening, Speaker Ryan is scheduled to speak at the Republican Party of Kenosha County‘s Lincoln Day Dinner. 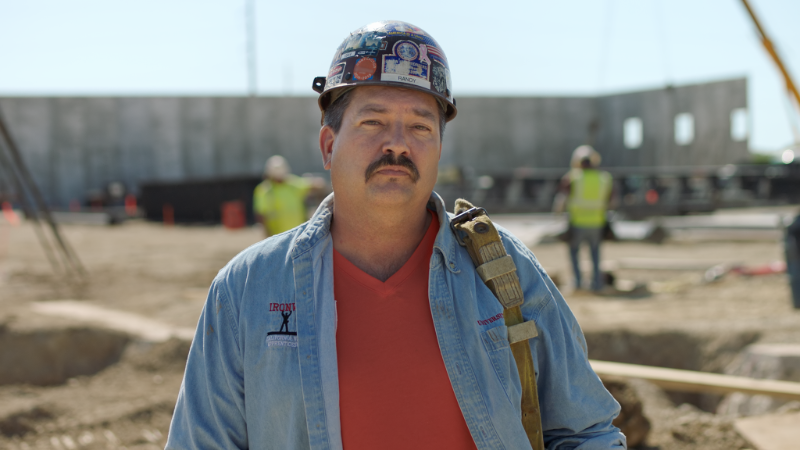 Ahead of the event, Democratic congressional challenger Randy Bryce released a statement, criticizing Ryan’s inaction on opioids for affecting the County. Last month, a bipartisan coalition called on the Speaker to dedicate more funds to combatting the opioid crisis in light of the President’s declaration of a public health emergency. Kenosha County has seen six suspected overdose deaths in the last two weeks, and the County is currently suing opioid manufacturers for the personal devastation and fiscal strain the opioid crisis has caused the County’s residents. In a report filed this week with the Federal Election Commission, opioid manufacturer Allergan disclosed that it donated $2,500 to Team Ryan, Paul Ryan’s joint fundraising committee, last month. Team Ryan also accepted $5,000. the federal maximum contribution, from Allegran in 2017. Allergan is currently being investigated by 41 state Attorneys General for marketing and distributing their products illegally. The overprescription of opioids and misleading statements by pharmaceutical manufacturers like Allergan have been identified as a leading cause of the opioid crisis. Bryce is accepting no contributions from corporate PACs in his campaign for Congress. Paul Ryan has been the third largest recipient of donations from the pharmaceutical industry, collecting nearly $300,000 in the 2017-2018 election cycle to date.